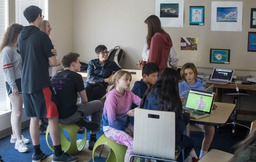 The arts programs at St. Anne’s-Belfield School provide opportunities for students to express themselves with precision and insight, to balance creativity and craftsmanship, and to make connections between their own artistic ideas and those of other artists, past and present. 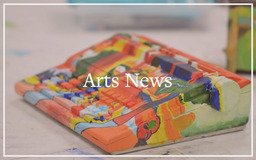 The School’s arts faculty imparts skill-based, technical foundations in various media while encouraging individual experimentation and risk-taking. The School nurtures exploration in and mastery of disciplines including drawing, painting, design, ceramics, photography, vocal and instrumental performance, music theory, and theatre arts. The Arts program at St. Anne's-Belfield School offers students the opportunity to learn about music, theatre, visual arts, and more. Whether in music, theatre, or visual arts the School provides ample opportunities for students to perform and publicly share their work. Student artwork is displayed throughout the year in all divisions in rotating displays and in permanent student collections of art, becoming works enjoyed by all. 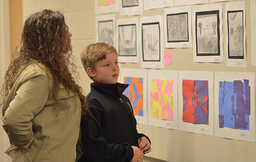 The annual All-School Art Show provides an occasion to celebrate student work from all grade levels on a grand scale. 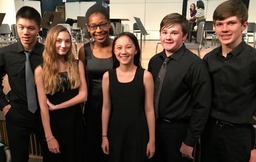 Musicians of all ages showcase their talents in seasonal concerts, from vocal and orchestral performances to the School’s annual Celebration of Lessons & Carols to spring A Cappella Fest. Students in grades five and up may audition for a variety of theatre arts productions, including grade-level plays for Grades 6 - 8, and the Upper School’s Fall Play and Winter Musical. Artistic disciplines across the divisions come together for the Fine Arts Concert & Wearable Art Runway Show. 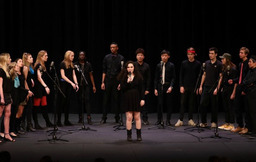 This annual event features wearable art creations designed by Upper School students, and is preceded by performances from the School’s various musical and vocal ensembles. Supporting and encouraging the arts within all School divisions is the Arts Boosters. 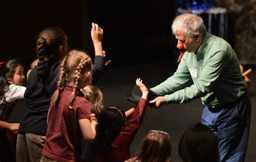 Members of this parent group tirelessly raise funds and volunteer their time to ensure that all of our students enjoy a wide variety of opportunities associated with the arts. Their signature fundraising events include the Spring Artisan Sale, Plant Sale, and Fine Arts Concert & Wearable Art Runway Show.